The report found that “3,668 food purchases” had been made by a person other than the person receiving food assistance more than a month after the benefit recipient’s death. The report also noted 2,358 instances where the benefit recipient had been in jail, but someone else made purchases using the cardholder’s benefits. Galloway said that most of the transactions raising red flags over the past 18 months came from people using their Supplemental Nutrition Assistance Program (SNAP) benefits outside of Missouri. State auditors flagged $16 million in purchases made by people who had not redeemed their benefits in Missouri for at least three months. 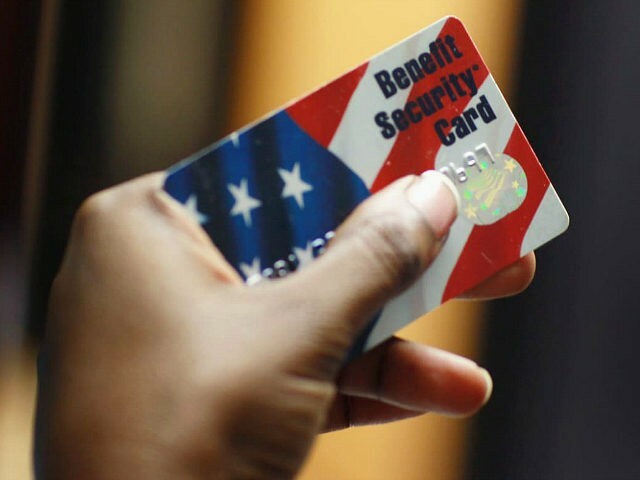 Thirty-nine of those people had not used their benefits in Missouri for more than 700 days, suggesting that the benefit recipients no longer lived in Missouri. 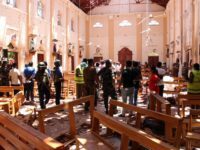 The audit showed that many of these incidents which usually would have prompted an investigation did not get examined in a timely fashion due to lack of departmental resources. As of February 2018, 738,856 Missouri residents had been enrolled in the Supplemental Nutrition Assistance Program (SNAP), according to the U.S. Department of Agriculture’s (USDA) most recent data on food stamp enrollment. According to the Department of Social Services (DSS), which administers SNAP in Missouri, the state spent more than $2.4 million on food stamp benefits between 2015 and 2016.